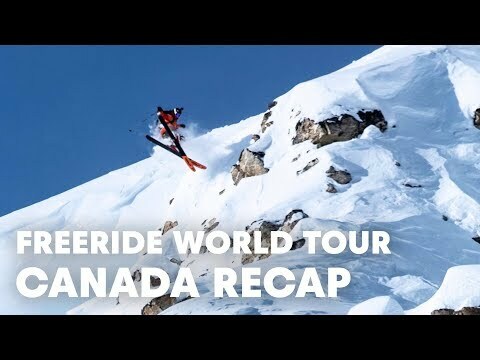 Get the full recap from the third event of the Freeride World Tour 2019 in Fieberbrunn, Austria, as riders showed their creativity in the fresh mountain powder. 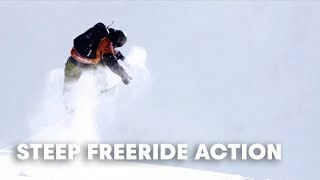 Freeriders hit the backcountry of Austria! 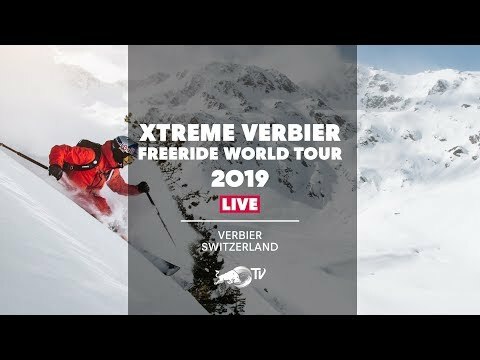 Victor de le Rue, Markus Eder, Hedvig Wessel and Marion Haerty were the winners of the day in FIeberbrunn, Austria during the Freeride World Tour 3rd stop of 2019. 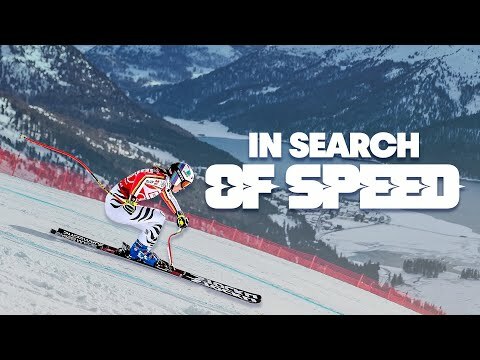 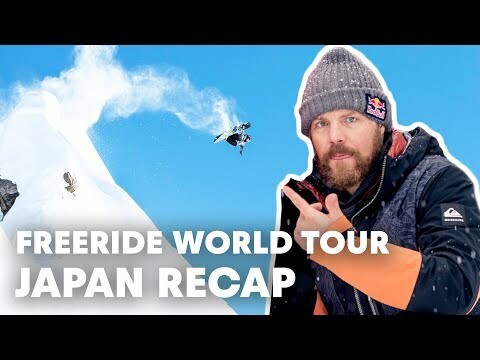 Catch all the action above and check out those snowboarding and skiing freeride skills on these athletes. 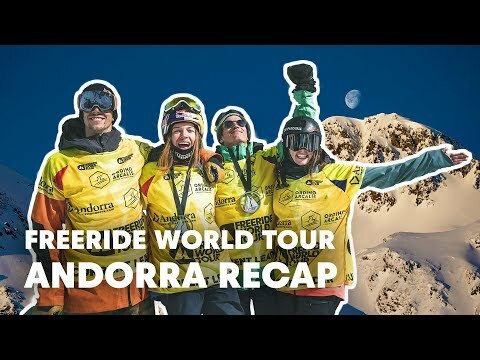 The BEST freeskiers of Freeride World Tour 2018. 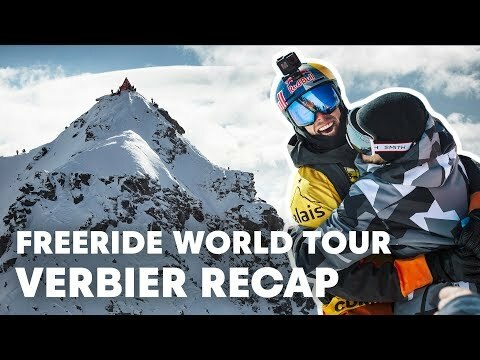 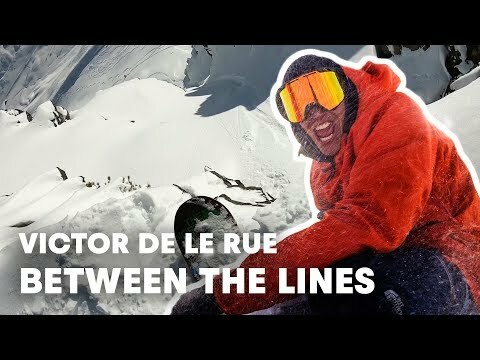 STEEPNESS ALERT: Freeride World Tour 2018 winning snowboard ride with Sammy Luebke. 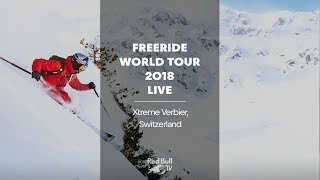 The STEEPEST Freeride World Tour 2018 action.